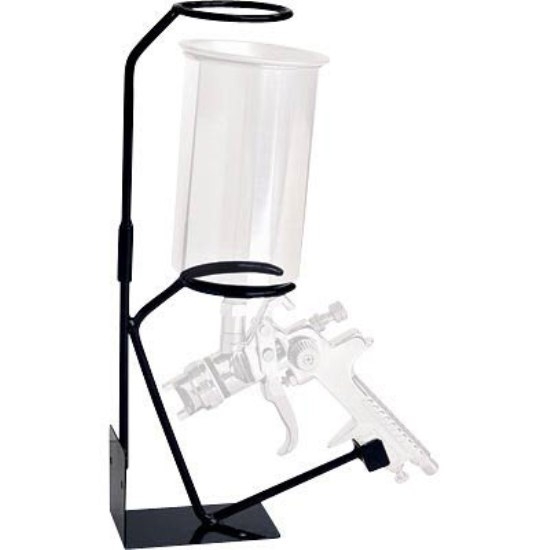 These spray gun holders for gravity feed style guns make it easy to funnel in and refill your canister with more paint/material while holding the gun safely in place while you pour. In the last installment of Jeff K.'s Vulcan adventure, Jeff tackles the paint of the motorcycle. A couple of times. Follow along as Product Guru Jeff K. talks about customizing a Comet Pedal Car for his son! Not sure what the difference is between your old paint gun and the new ones you see today? Click here to find out!